When it comes to pet insurance, many pet owners aren't sure if they need it. Consumer Affairs created this simple quiz to help consumers learn if pet insurance could be right for them. Pet insurance helps pet owners pay the cost of medical expenses if the pet becomes ill or has an accident. Some pet insurance plans cover routine checkups and wellness procedures, such as annual exams, spaying, neutering, etc. Veterinary bills can be very high, and pet insurance can help to offset the cost. 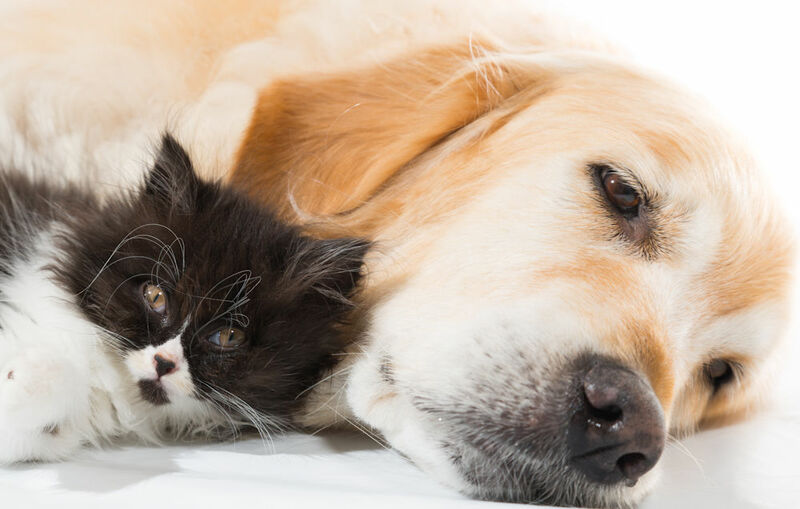 However, in some cases, pet insurance can cost more than it pays out, so it's important to consider your unique situation and various factors before deciding whether or not to purchase pet insurance. For more information on the different pet insurance available through different companies, check out the Consumer Affairs website. Pelaqita Persians' uses Healthy Paws Pet Insurance. When we did our research on the different pet insurance companies, we found that Healthy Paws Pet Insurance worked best for us. They offer three different reimbursements schedules, pay/reimburse ACTUAL fees (instead of "usual and customary" charges), paperless claims from any device, unlimited lifetime benefits, covers everything that matters including accidents, illnesses, cancer, emergency care, genetic conditions, and alternative care. They are the Healthy Paws is the only pet insurance company that offers unlimited lifetime benefits with an annual deductible.